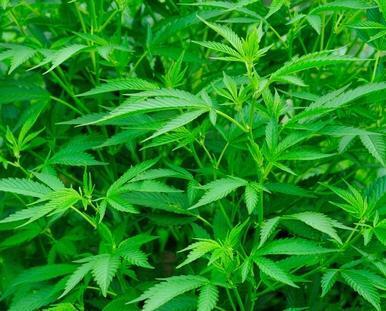 ‘‘Legalising cannabis plants would benefit health’. A majority of MPs now seem likely to back draft legislation from the Liberal democratic party D66 which would regulate legalised marijuana cultivation under government control. The bill, drawn up by MP Vera Bergkamp, was backed by Labour, GroenLinks, the Socialist and pro-animal PvdD. But now two MPs who left the anti-Islam PVV to form a breakaway right-wing party have said they too will support the measure, the AD said on Friday. Bergkamp hopes that introducing licenced marijuana production will remove the grey area between illegal cultivation and licenced cannabis cafes or coffee shops, where small amounts of marijuana can be bought for personal use.